Old Deer Park is a venue for all occasions. Business or Pleasure! We have four private rooms, each with its own bar, and natural daylight and views of over 12 acres of park. 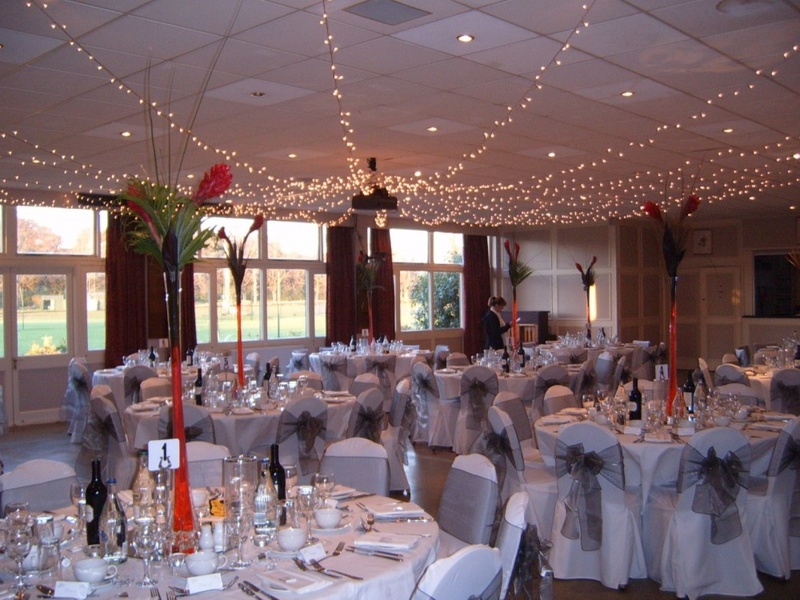 We provide great facilities to host special events throughout the entire year.